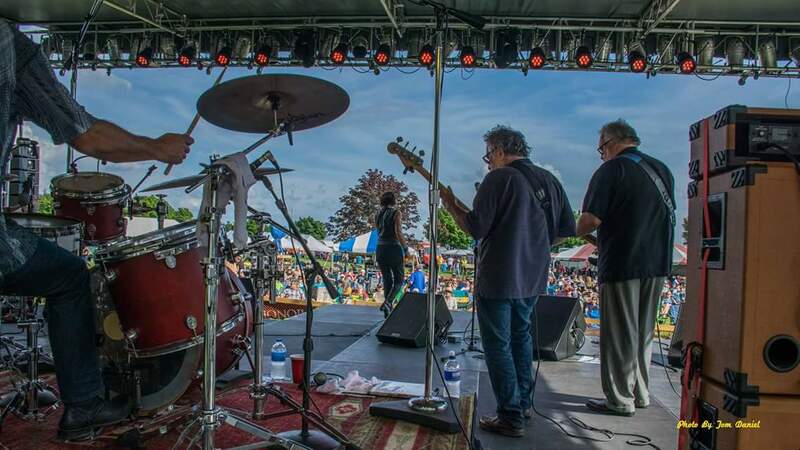 A Rock Solid Blues Band from the Upper Peninsula of Michigan! The Flat Broke Blues Band features a guitar-driven mix of classic blues, R&B, swing and good old rock n’ roll. To bring the FBBB to your venue, just call (906)869-4049 or (906)226-6112 or email the band. Flat Broke Blues Band website photo credits: Tom Buchkoe, Tom Daniel, Jason Paul, Karyn Johnson, Mike Baker, Jayne Letts, Grace Cohen, April Lindala, Andy Gregg, RiLee Waller, Lauren Bareiss, Mark Johnson.